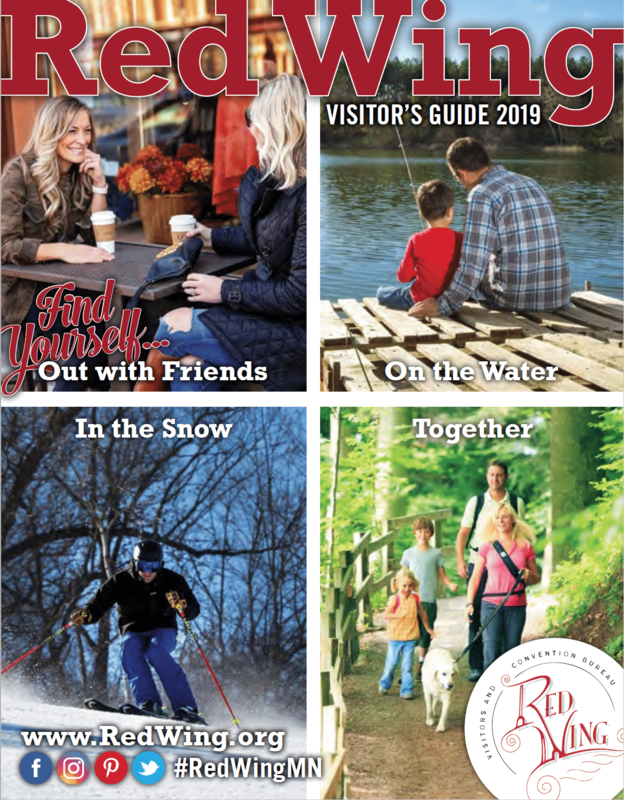 Red Wing offers the very best in lodging choices. 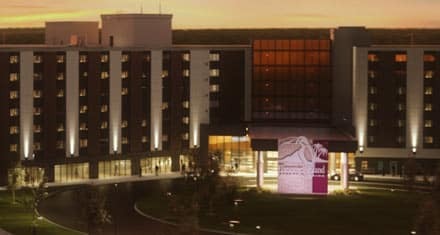 No matter if your preference is proximity to attractions, affordability, on-site amenities including swimming pools, continental breakfasts, kitchenettes, pet-friendly, access to dining, fitness centers or meeting spaces, we’ve got you covered. 1819 Old West Main St. 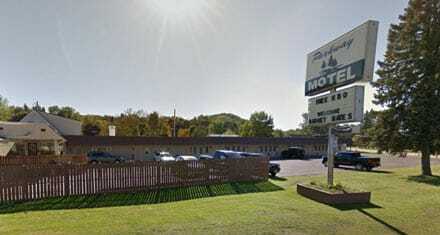 Convenient hotel right by Red Wing’s historic pottery district. Our guests enjoy our indoor pool, spa, sauna, free wireless internet, and free enhanced breakfast. Indoor pool, spa and sauna; Free enhanced breakfast. Nearby: Restaurants, shops. 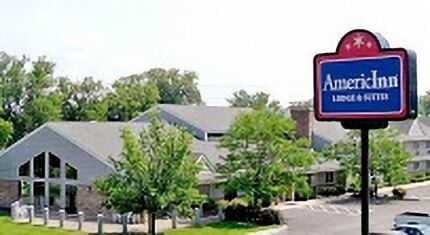 Located off of Highway 61, the Country Inn & Suites offers guest rooms and suites with flat screen TVs, microwaves, and refrigerators. 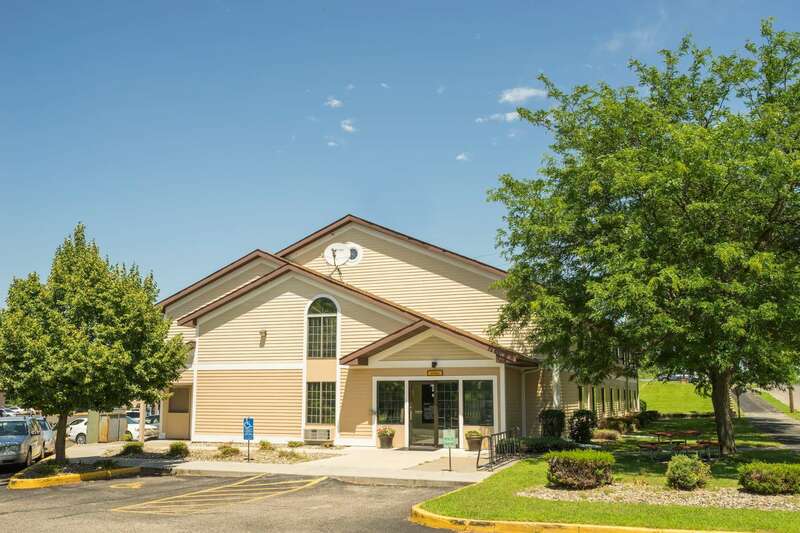 We also offer an indoor pool, whirlpool, fitness center, complimentary wireless internet access, and complimentary hot breakfast daily including eggs, sausage, biscuits & gravy, high speed Internet, Two-Room deluxe suites available, fitness room. 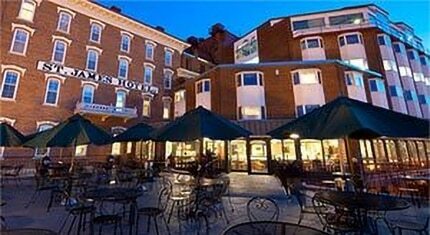 Luxury lodging and dining, set amid the iconic Mississippi river and majestic bluffs. Close to bright lights and big cities, yet truly a world away. Nichols Inn is conveniently located adjacent to Red Wing’s historic pottery district. Two-room suites and suites with kitchen facilities available. Free enhanced breakfast and free wireless internet. Nearby: Restaurants, shops. Family-owned motel located in a peaceful pine setting. Major credit cards accepted. Free local calls, cable TV, HBO, wireless internet and major channels. Large family units available. 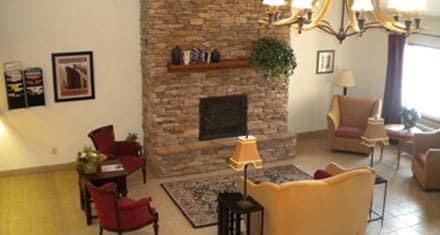 Enjoy the beauty of Southeast Minnesota and stay at the Rodeway Inn in Red Wing. Just minutes from Historic Downtown and the Cannon Valley Trail. After a full day of travel, relax with amenities like a heated indoor pool, hot tub, free breakfast, and WiFi. Located on the banks of the rolling Mississippi River, just southeast of the Twin Cities, our Super 8 Red Wing hotel provides easy access to the historic downtown area. 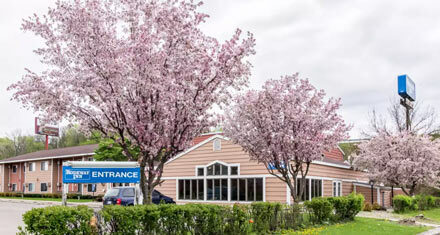 We are conveniently situated on the corner of Withers Harbor Drive and Highway 61.